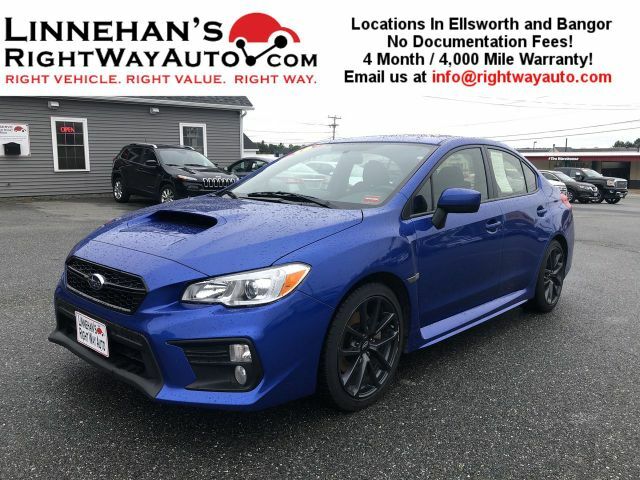 Right Way Auto is an excellent Maine used car dealership.The mission at Right Way Auto is to help you find the Right Vehicle, for the Right Value, while treating you the Right Way. 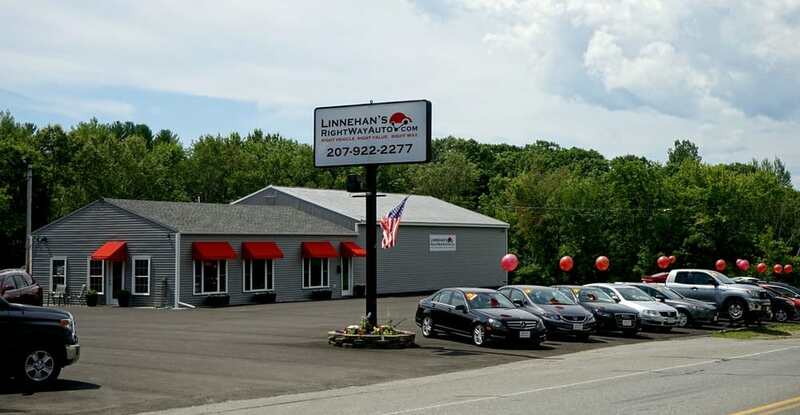 They strive to create a car buying experience that eliminates the games, hassling, and haggling. 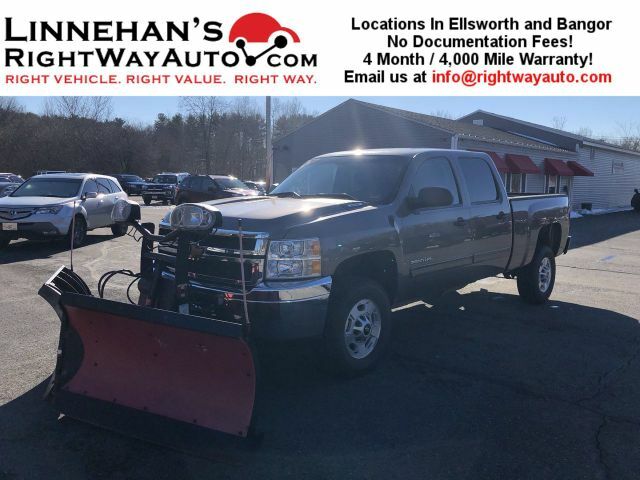 They have 2 sales locations in Maine located at 39 Downeast Highway in Ellsworth, and 44 Griffin Road in Bangor and offer free home delivery statewide! 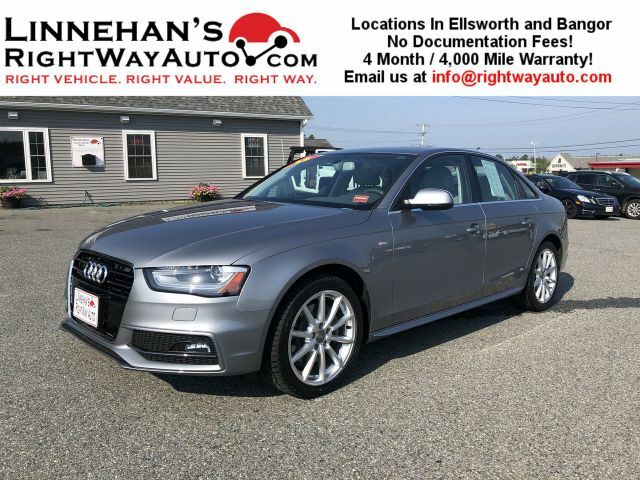 At Right Way Auto, they pride themselves on hand selecting quality vehicles. Then they thoroughly check over the vehicles in their shop, making sure they are up to high standards. They also provide a complimentary Vehicle History Report on every vehicle. When they set out to design an Automobile Business, they kept coming back to the concept that they wanted to do business the “Right Way”, and treat their customers the “Right Way”. They eventually decided to make that the name of their business. In their mind, treating people the Right Way really boils down to treating their customers the way they would want to be treated if they were the buyer (the Golden Rule!) With that mindset, they designed a buying process that eliminates the games, guesswork, and hassle. RWA know that people don’t want to play games or be hassled when it comes to price. They price all of our vehicles fairly, and then clearly display that price on the vehicles and on the web. 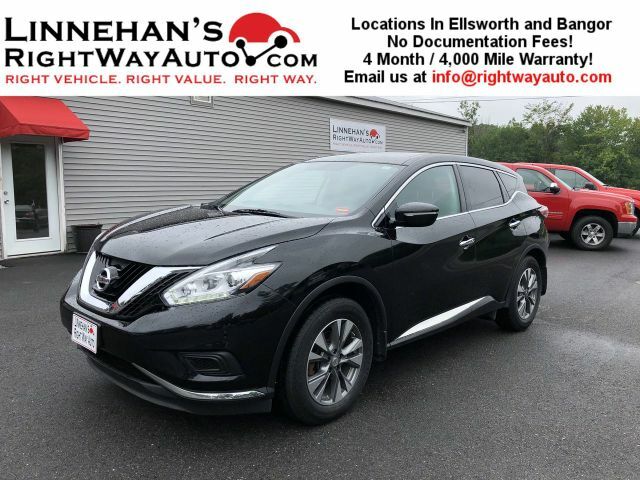 In addition, they do not charge any dealer doc fees – which is an immediate savings of around $300-500 compared to most area dealers. Thorough mechanical check and service on every vehicle. Vehicle History Report available on every vehicle. Fairly price every vehicle, and clearly display that price on every vehicle, and the internet. 4 month / 4,000 mile Comprehensive Powertrain Warranty on every vehicle.